Click here to request more information or to sign up with Aliza. 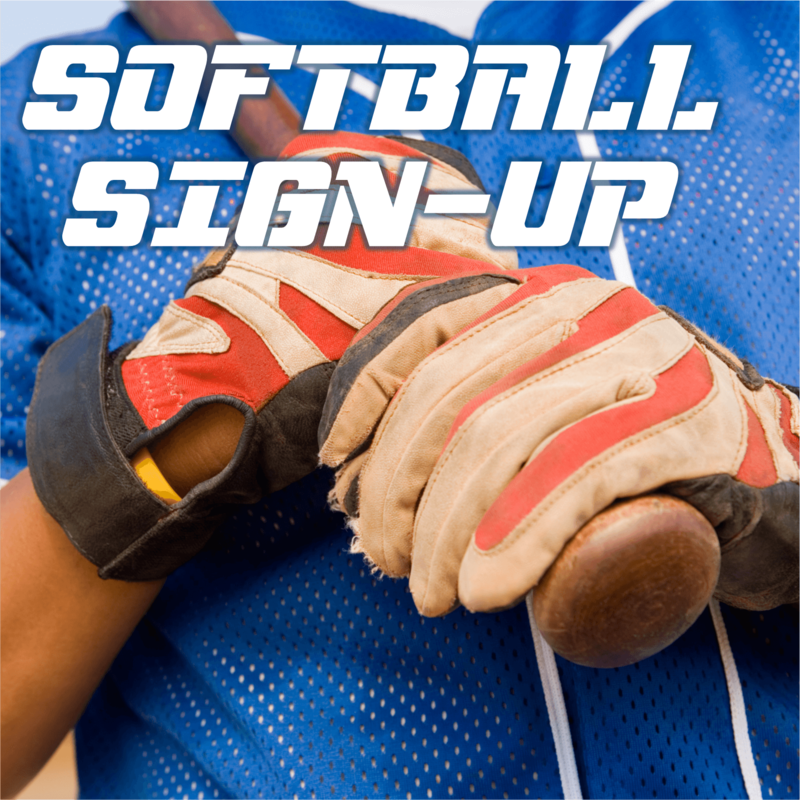 Our team will play in the Town of Cary’s adult softball league. Men must be at least 18 years old to participate.